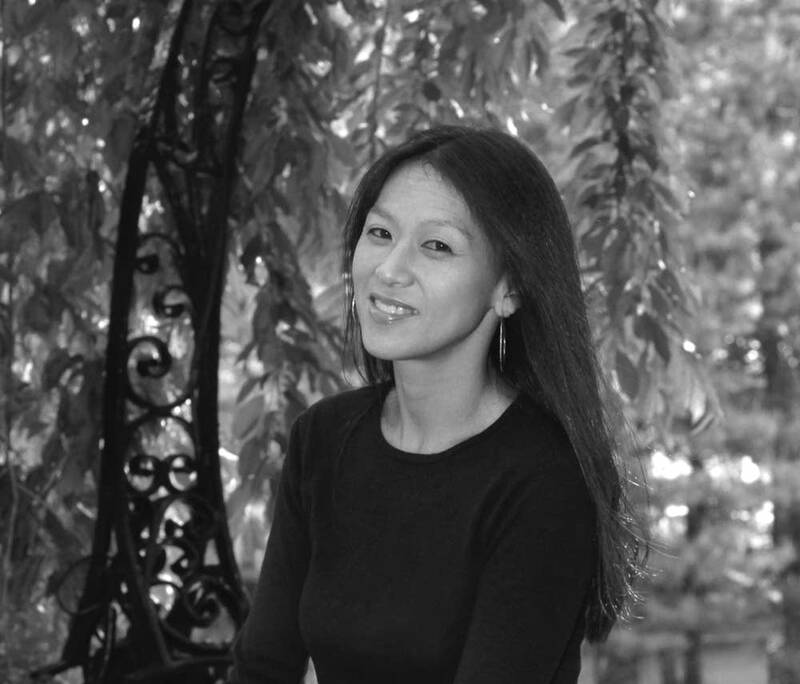 Amy Chua: Professor of law at Yale Law School and author of "Battle Hymn of the Tiger Mother." Yvonne Thornton, MD: Physician and author of "Something to Prove: A Daughter's Journey to Fulfill a Father's Legacy." Amy Chua's new memoir, in which she describes and defends the tactics of the "Chinese mother", has earned her both plaudits and death threats. She joins Midmorning to explain the meaning of being a tiger mom, and what she's learned from the backlash.